The team, its foundation, fans and corporate partners have been raising money through its "Stronger Than Hate" campaign since the Oct. 27 shootings. Eleven people were killed and six others -- including four police officers -- were injured. 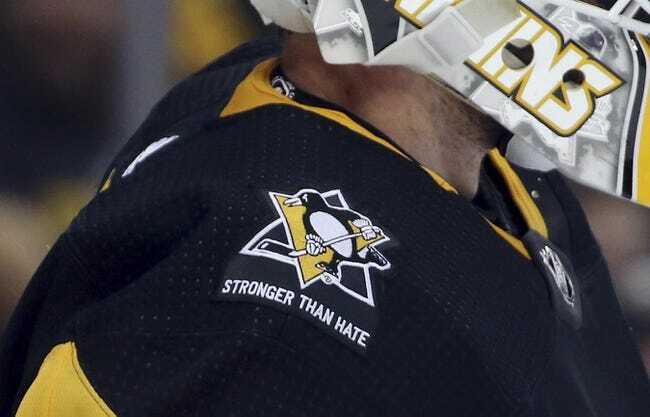 The Penguins committed $50,000, then raised the rest through auctions, sales of "Stronger Than Hate" patches, a text-to-donate program and an in-arena collection.